YOUNGSTOWN -- Old Fort Niagara invites you to "Skip the Mall. Storm the Fort" with a day full of historic activities on the day after Thanksgiving -- for those who'd rather avoid the crowded shopping malls and stores. 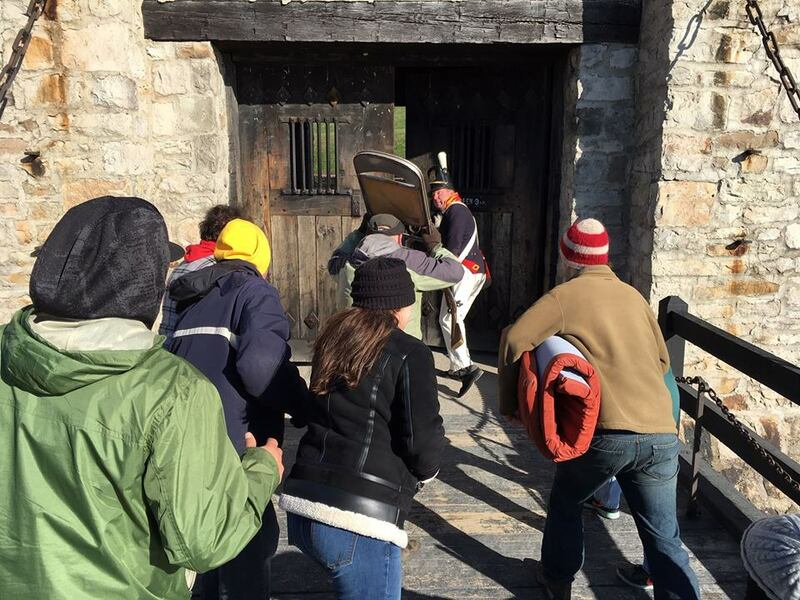 According to Old Fort Niagara's Facebook, "the days’ activities are targeted for locals, who may have out-of-town company for the long Thanksgiving weekend, and other visitors who are in the area and looking for something different to do."